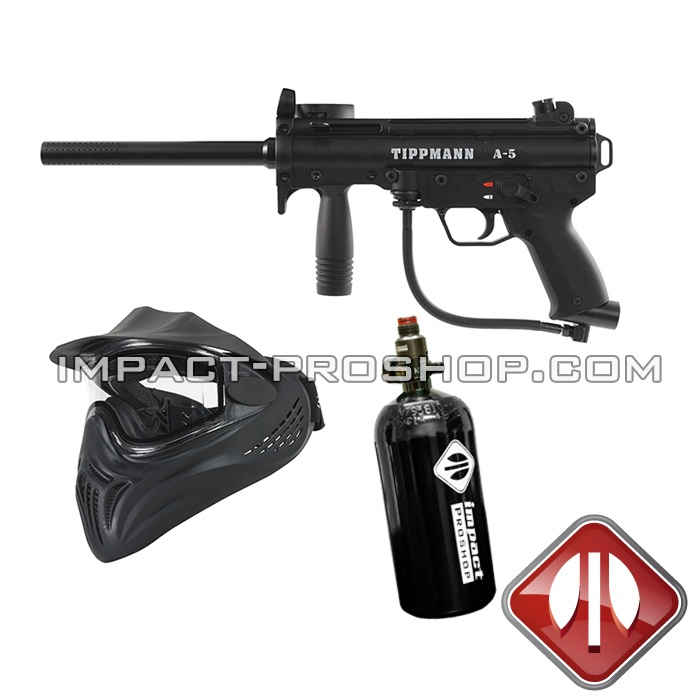 Tippmann is one of the main paintball leaders in providing the best Tippmann paintball guns, paintball markers, and paintball gear with industry leading customer service. 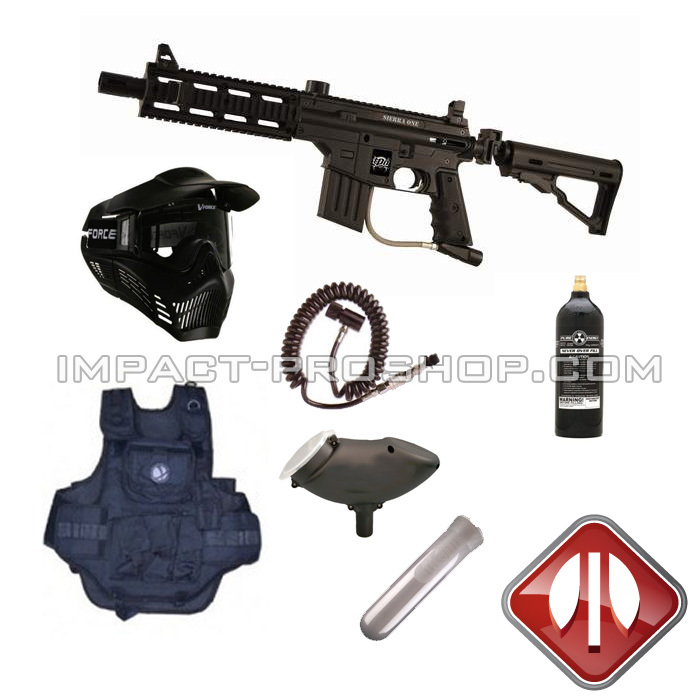 Throughout the years, they have excelled in every division of the paintball industry: recreative paintball, competitive paintball, milsim and speedball . 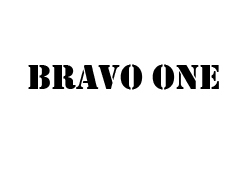 Their paintball markers are all of extreme quality, sturdy and easily serviced, some even without tools, within 5 minutes! They are focusing on producing more outstanding American-made products each year and take much pride in it. 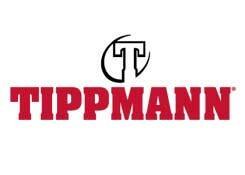 Since 1986, Tippmann has been the premier designer and manufacturer of high performance paintball markers and accessories for players worldwide. 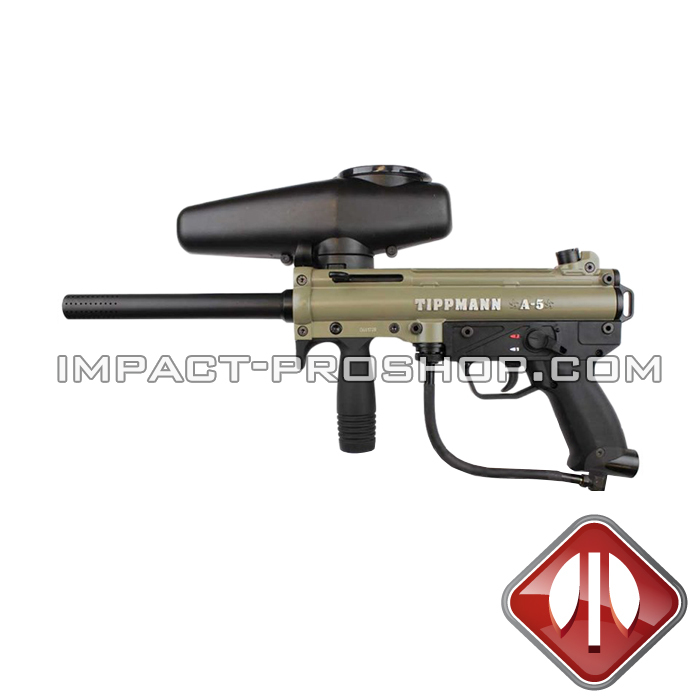 Their reputation for quality, innovation, and service makes Tippmann a recognized industry leader in the development of technologically advanced paintball products. 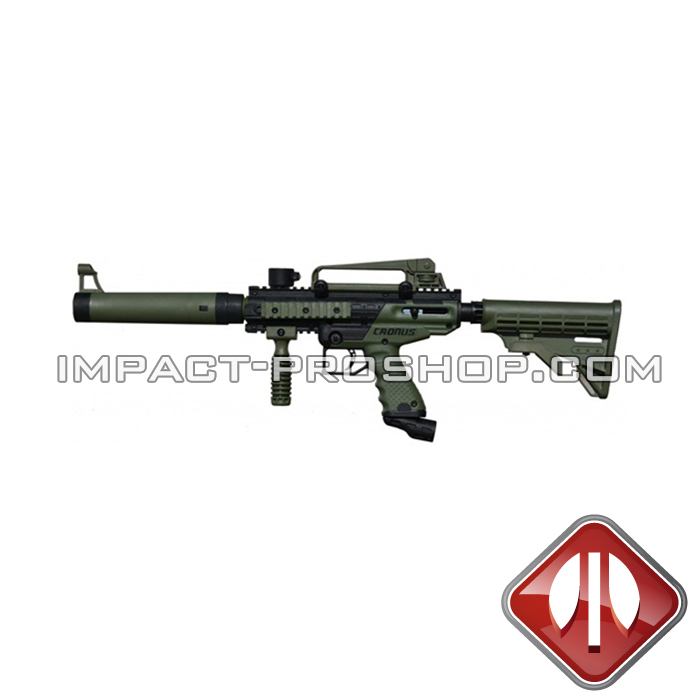 tippmann a-5 egrip black h.e. 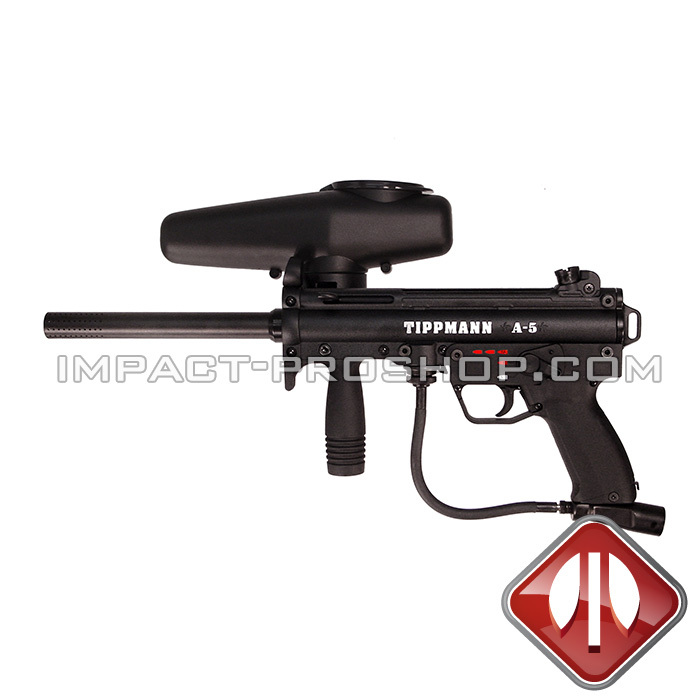 Why buy a Tippmann paintball gun? 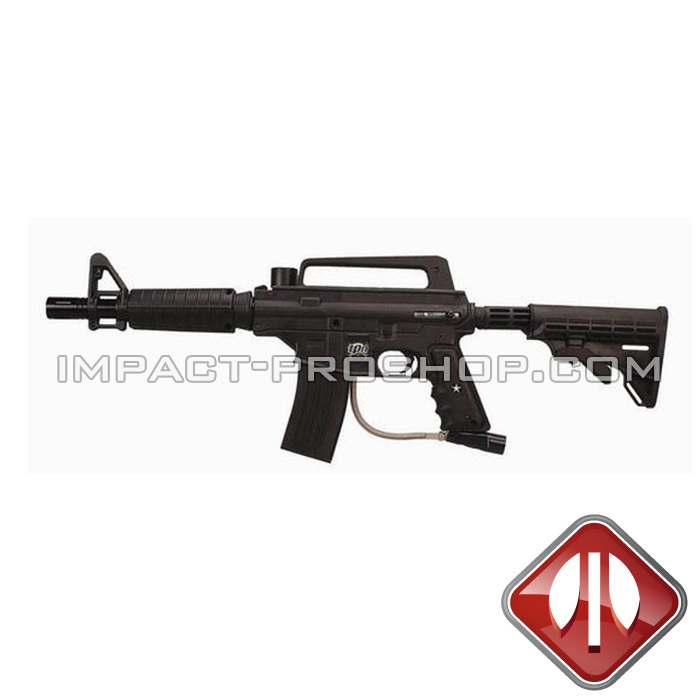 The American construction of Tippmann paintball guns and the simplicity of both the external and internal marker mechanism make them highly reliable markers. 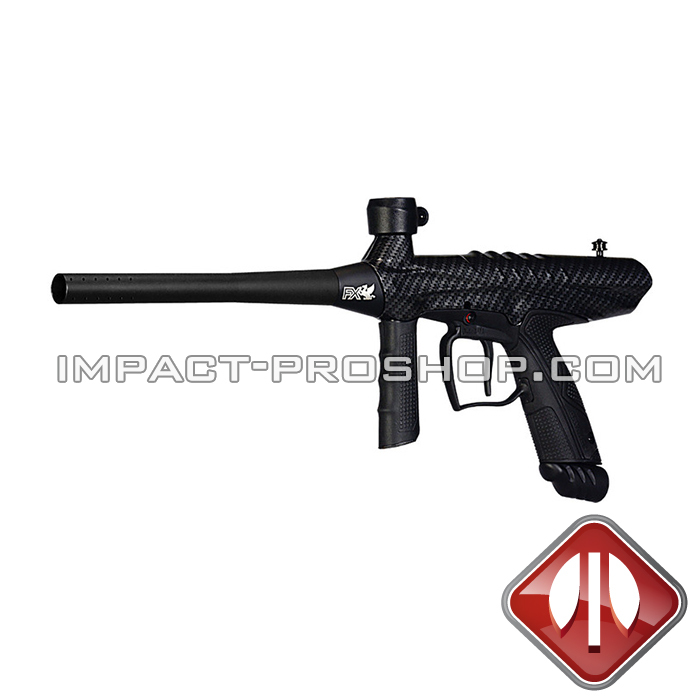 These are paintball guns that are easy to disassemble for maintenance. 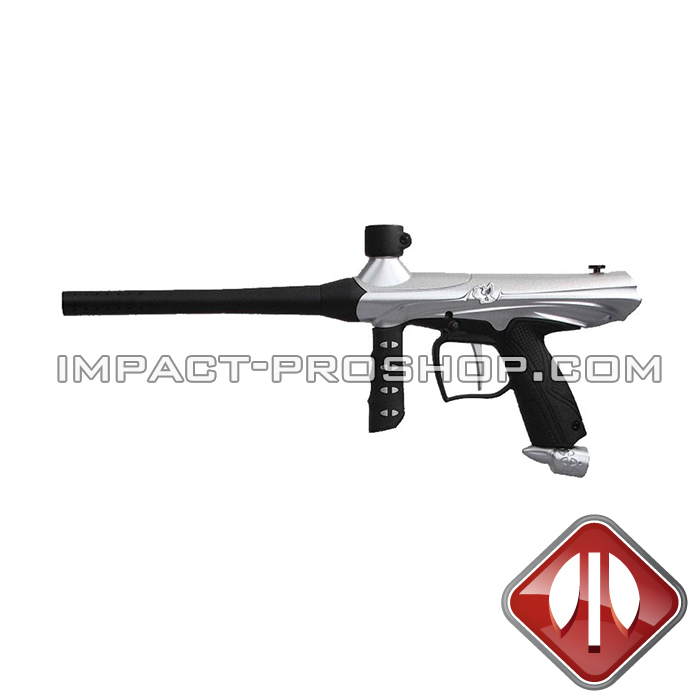 When you come to the field to practice your favorite activity, it is important to have a paintball gun to count on. 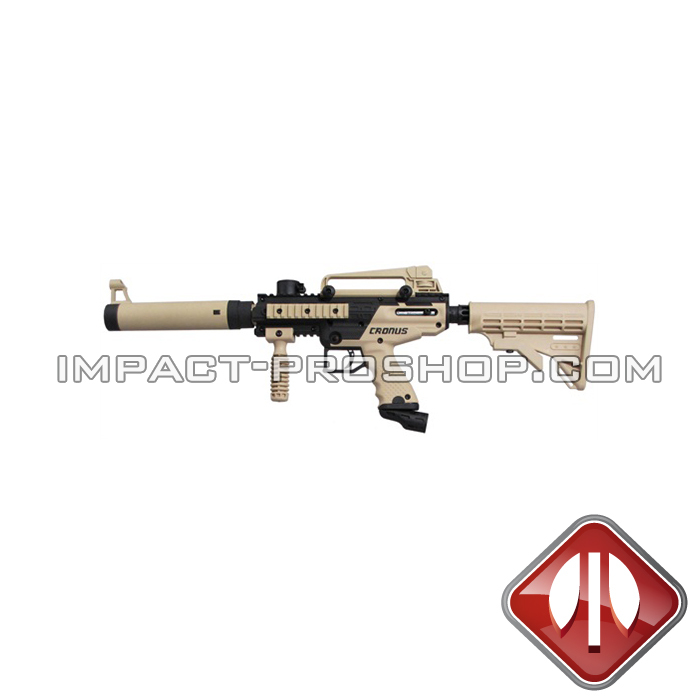 The parts of the TippMann markers are easy to find. 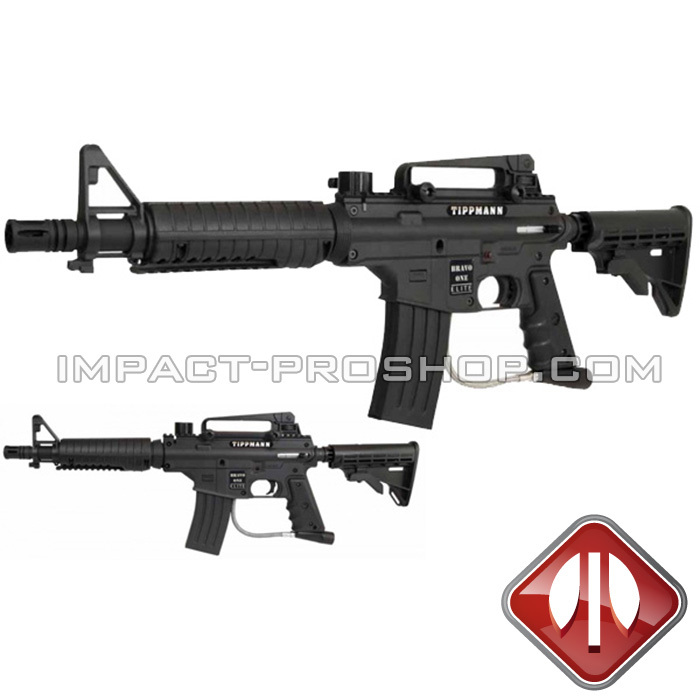 TIppmann is a reputable company in the field of paintball and keeps an available inventory of spare, improvement and modification parts. 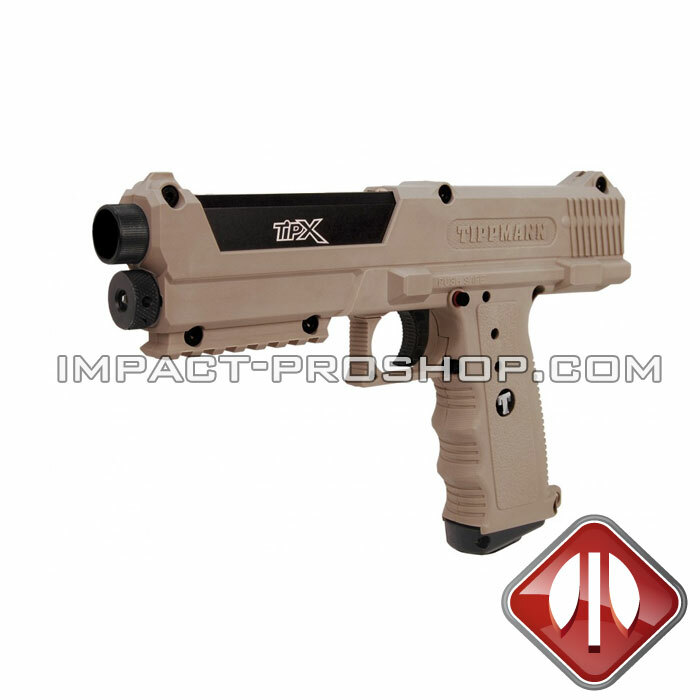 Being the most widely used marker brand, Tippmann and other companies also sell a host of accessories for customization and modification. 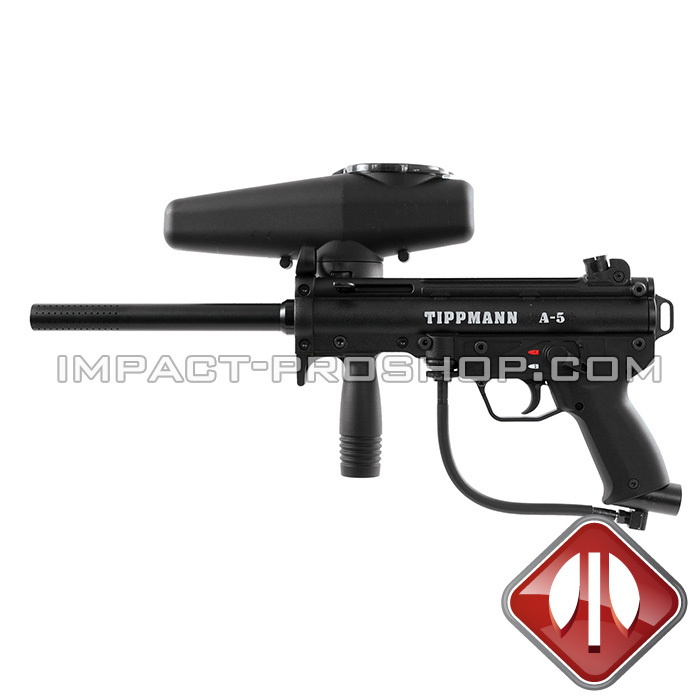 Tippmann have established standards in the field of paintball. 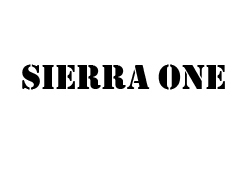 Several companies are creating compatible accessories for customization. 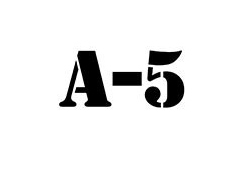 You will be able to shop and order accessories. Tippmann paintball guns are available in all price ranges. 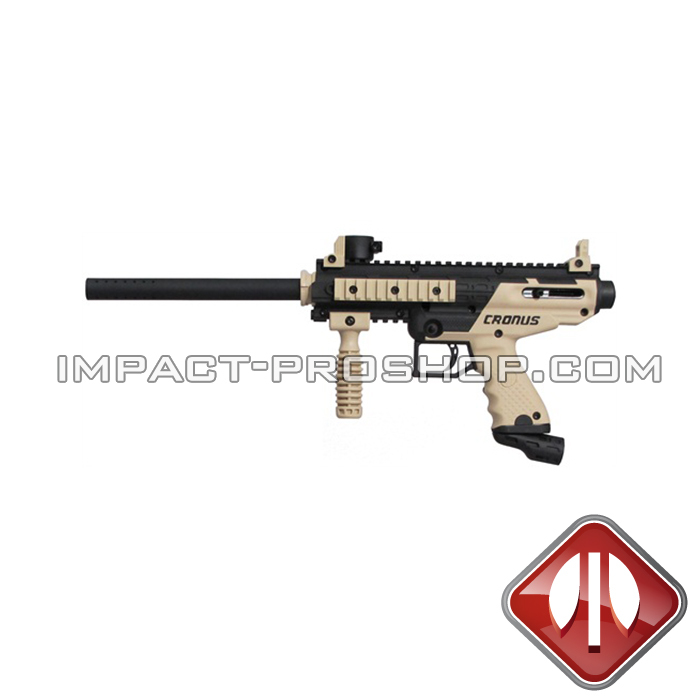 For example, you can purchase a Chronus marker for less than $ 140 CAD. 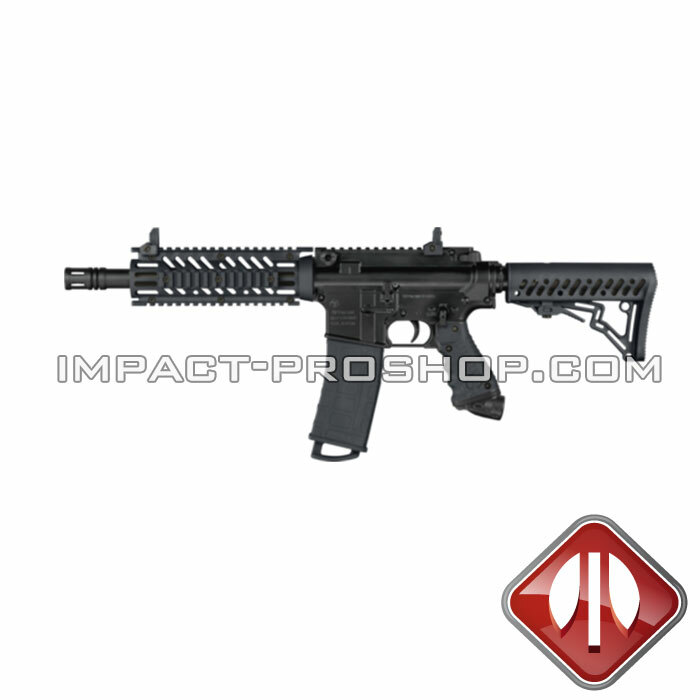 Their high reliability and to their low price make them a good deal for most types of players on the playing field.